Android supports multiple Google account login on your device and lets you sync all the details on that account to your mobile or tablet. This make easier for us to use two accounts in one device, like for example you have separate email for personal and another email for business purposes. Google play is where you can find your favorite movies, books, apps and games are available all in one place, accessible from the web and any Android device like Ainol Novo 7 and other android devices. Once you already logged your Google accounts your device with automatically prompt you to choose your desired email in using Google services. 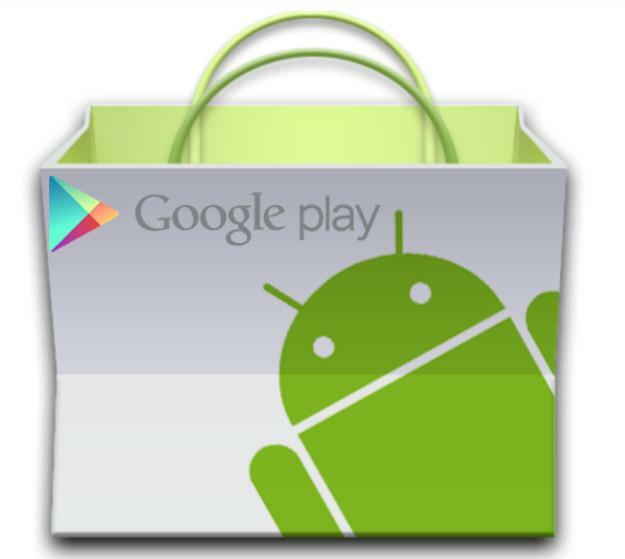 On Play Store you need to login also before you can able to download any applications and games for your device. In this guide we’ll give you some tips on how to log out your Google account you used to download and install when using Play Store. Steps are just easy and noticeable on every device version you are using, for example your on Android Ice Cream Sandwich OS, you may follow the work through provided below. For Jellybean OS devices there are slight difference on location of this menu but the concept on how to it is just the same. Just post you queries if you have for me to help you sold your little problem. If you are having problem or trouble on how to logged out or sign-out your Google account in Google Play. Here's a simple steps on how to logged out or removed your gmail account on your mobile/tablet Google Play application. Go to Settings then look for Accounts and Sync. From there you can see your Google Account added on sync. Select the account you want to remove. Press the option button where you can see Remove Account. That's it and your done. Most android phones and tablet has Google Play that serves as application store for android mobile users. All you have to do is just get a Google Account then you can now avail free apps and more.